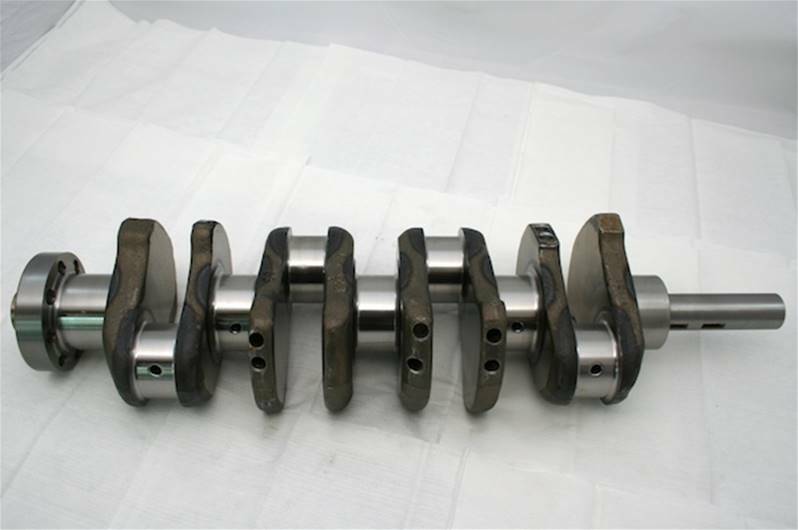 These ERR 1181 crankshafts are manufactured for Turner Engineering exclusively and do not have errors in manufacture as per crankshafts available elsewhere. 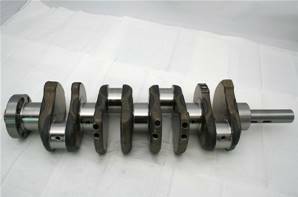 All crankshafts are subject to detailed inspection and preparation before shipment and are ready to fit. Met size specification and tolerances on all journals. All machined surfaces in v. good shape. 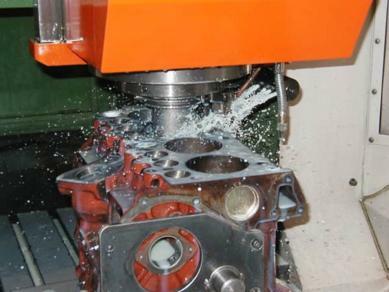 I have used Turner Engineering many times and have only had excellent results. I live in the States and often times have faster turn around times through Turner than Stateside suppliers. Always happy to answer questions, their customer service is the best! I only have the best things to say about Turner Engineering.